At Short Story and Flash Fiction Society, we want to support indie authors in whatever way we can. 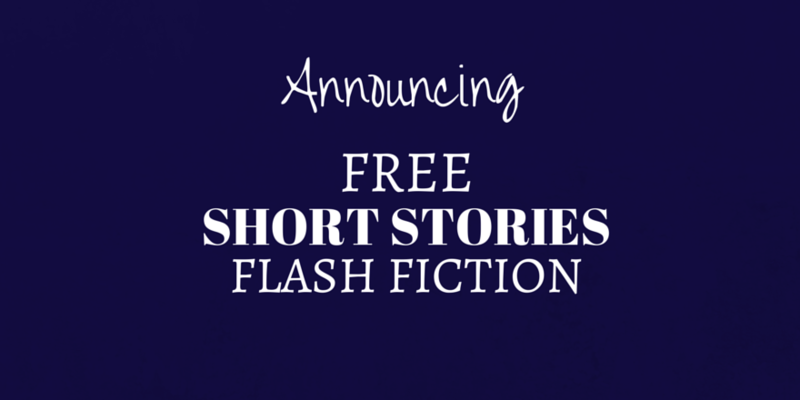 We love short stories and flash fiction, so it’s only natural that we’d want to share your works with the world. We want to show the world that short fiction is legitimate literary work! Please include a brief bio, social media links, and a photo of yourself (if you like), so that we can add it to your story and give readers a way to get in touch. The format should be in .doc, .docx, or .rtf. Do not send PDFs. The length should be between 900-3500 words. Your stories should be proofread before you submit them. If we see typos, punctuation errors, or syntax or grammatical errors, we may reject your story on those grounds alone. We do reserve the right to do some light editing for the site. Please do not include a cover image. Only the text will appear on the site. Send your story to us in .RTF, .DOC, or .DOCX formats. If you send a .PDF, .MOBI, or any other file type, they will be rejected automatically. They are too time-consuming to edit. You are free to submit stories that have been published elsewhere. These are simply free stories for readers to enjoy–you will not be paid, but you will receive free exposure on our site. Yes. We will remove your story from the site upon your request.